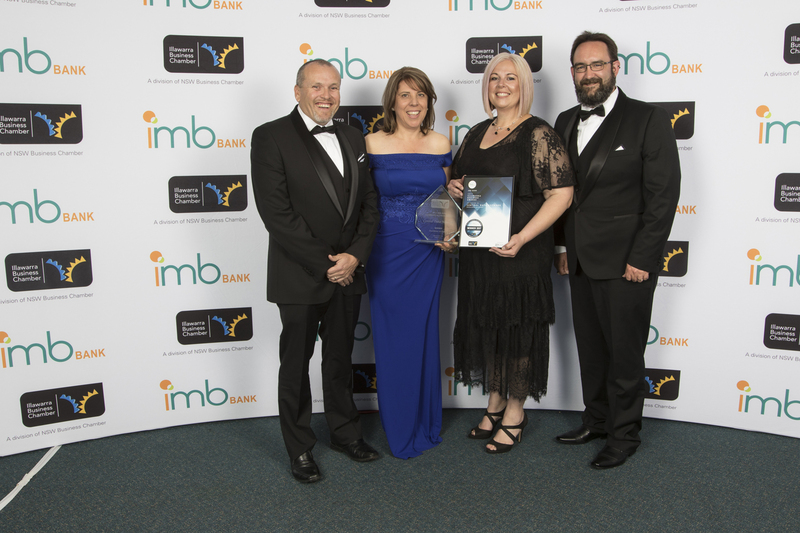 CDN are pleased to announce we’ve been acknowledged for our Export success in winning the IMB Bank Illawarra Business Chamber Awards for Excellence in Export for 2017. 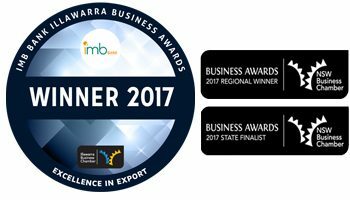 The win allows us to represent the region at the NSW Business Awards on November 17th 2017 as a Finalist in the Excellence in Export category. CDN would like to acknowledge every staff member that has contributed to the growth of our export markets by continuing to excel in the production, development and implementation of world leading software particularly in the Global Medical arena. Representing CDN at the awards were (Pictured above from L to R): Andrew Byron, Sandra Felix, Diana Fera and Chris Horn.